New York rapper who signed a $1.5 million contract with Jive Records following the release of his popular single "Alphabetical Slaughter." After his first album for Jive was shelved, he cut ties with the label and began self-releasing mixtapes like Hoodie Season. 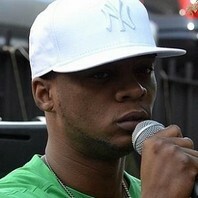 How much is Papoose worth?